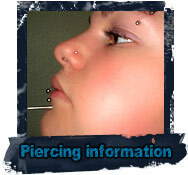 Hi, welcome to NPNG Body Piercing website. I’m Sarah and I have been a body piercer for over 15 years. 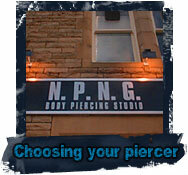 I opened NPNG in 2001 which is still today an extremely successful body piercing studio. If you have any questions regarding the list below then do not hesitate to ask. Have fun browsing the site!